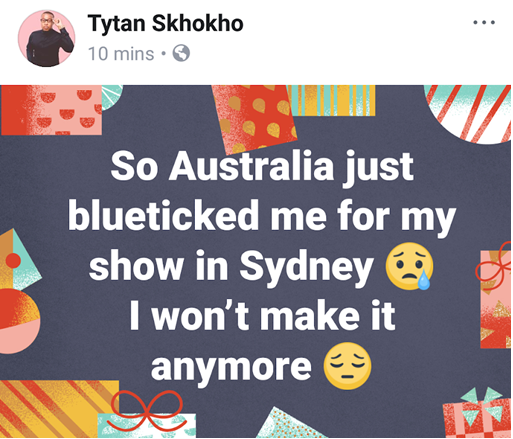 Olinda’s boyfriend, Tytan has failed to travel to Australia after he failed to get a visa in time. He was supposed to perform alongside Madam Boss at a dinner dance. 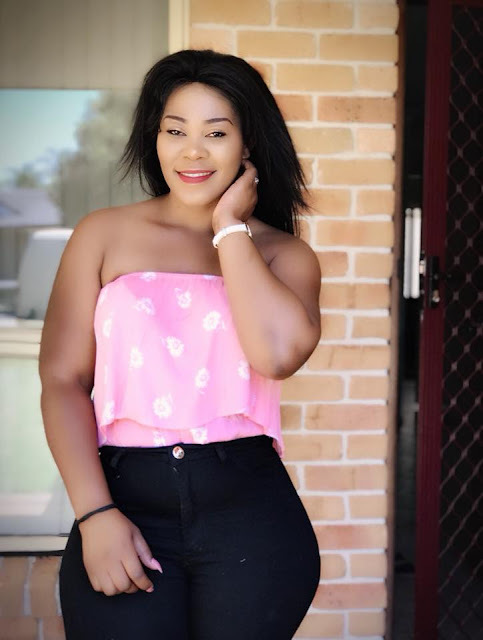 Madam Boss is already in Australia.